New Aquitaine is awesome! Natural with wide-open spaces, come over to discover the magnificent beaches and the exceptional views of the Atlantic coast. It is the ideal place for water sports, bike paths and lively seaside resorts. 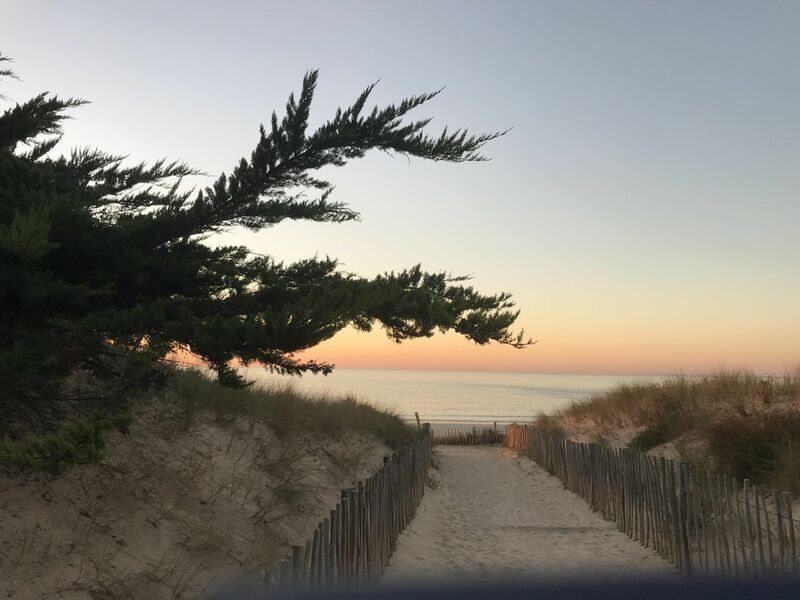 With 720 kilometres of coastline and several hundred kilometres of fine sand, New Aquitaine has the largest beach in Europe! In front of you: the Atlantic Ocean as far as the eye can see. Behind you: the dunes, the big lakes, the Atlantic swamps, the forest of the Landes or the Pyrenees. The neo-Aquitaine coastline is a nature reserve. It is also an ideal playground for all water sports: surfing, kite surfing, sailing, canoeing, kayaking, sand yachting and much more.